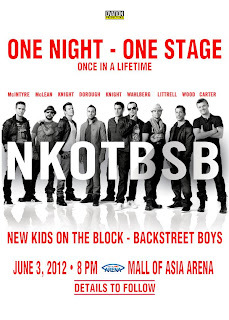 According to Ovation Productions, NKOTBSB will be live in Manila on June 3, 2012 at the SM Mall of Asia Arena. this is just amazing..i have been waiting for this for ages.....i love you nkotb! 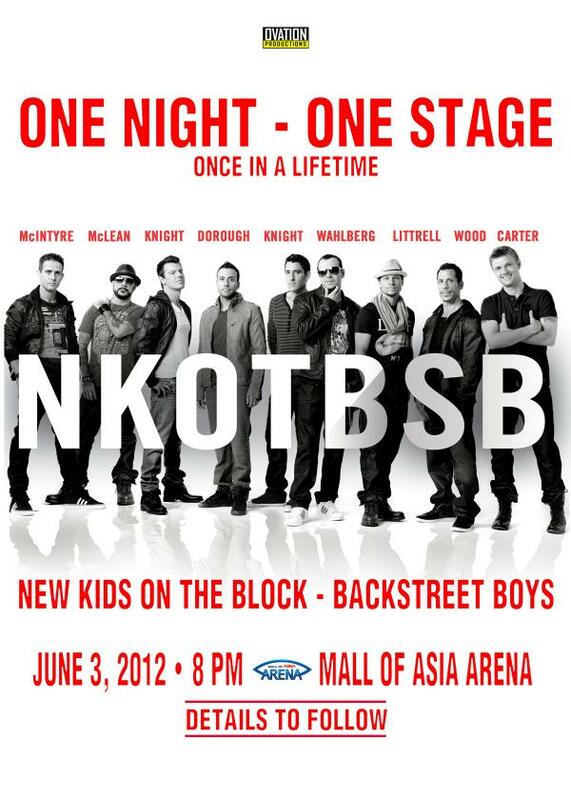 veryvery xcited to watch nkotb live ..